← What is your favourite conservation area? Civic Voice seeks nominations – closing 18 Sept! 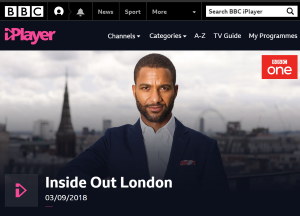 Regeneration in London and the media: Inside Out London from the BBC – ‘… too many loopholes for residents faced by estate demolition’! A BBC Inside Out programme has profiled concerns raised regarding the consultation process for the demolition of Council owned estates in London, described by London Assembly member Sian Berry as ‘A big win but too many loopholes for residents faced by estate demolition’. BBC Inside Out has described how more than 31,000 residents will be affected in 118 sites undergoing or facing regeneration.